Heavy duty, 16 gauge steel partitions guard against shifting loads and provide added security for your property. Contours to vehicle's interior for custom fit. Nissan NV High Roof vans require a High Roof Extension, available below. 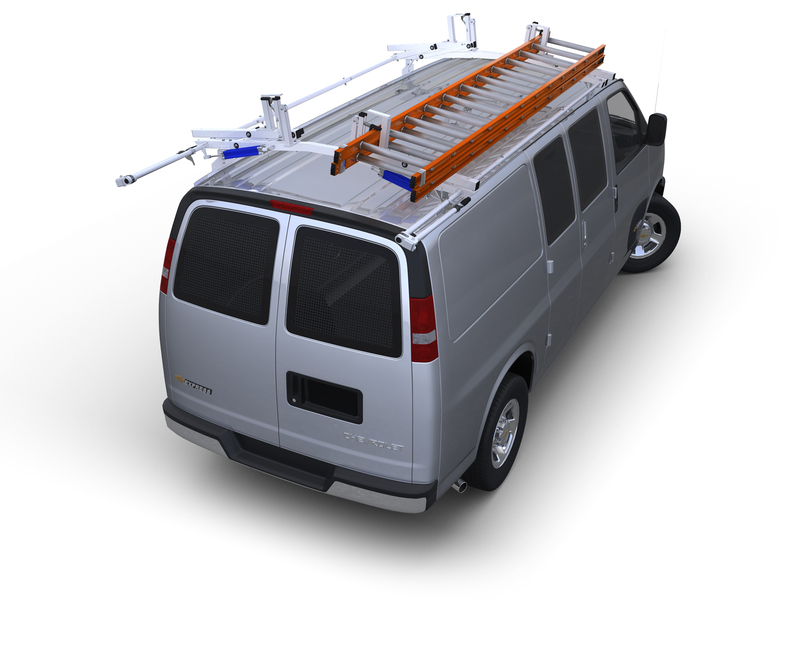 THE NISSAN NV HIGH ROOF VAN REQUIRES THE MS-NHR HIGH ROOF EXTENDER, AVAILABLE ABOVE. Driver side panels are solid, while center and passenger side panels are perforated for rear visibility.